SWMTU launched its Women’s Initiative in 2015 after realizing that many of our events catered to the general membership or youth programs. Recognizing women’s growing interest in fly fishing and conservation, we aim to create multiple women-friendly events each year. For the past two years we’ve held weekend outings on the Au Sable and Pere Marquette Rivers. Called “Women on the Water”, these are fun fishing retreats with a whole lot of learning thrown in. Check our calendar for any upcoming dates. 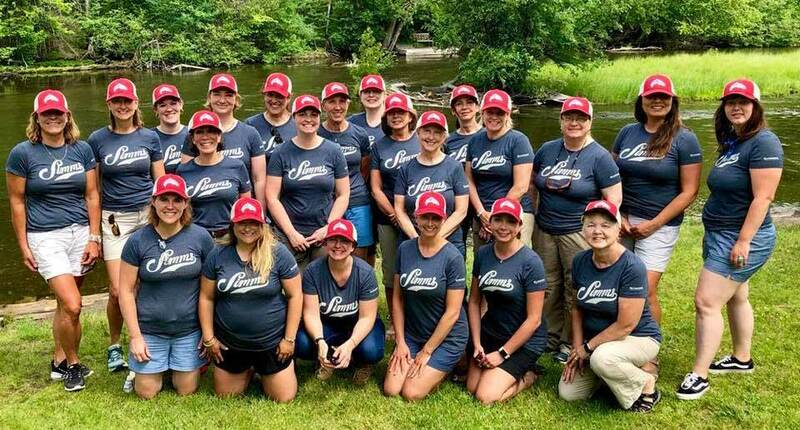 For more background on the chapter’s efforts to welcome women into fly fishing, you can read a great article written by our own Marci Cisneros for the Spring 2018 issue of Michigan Trout magazine. 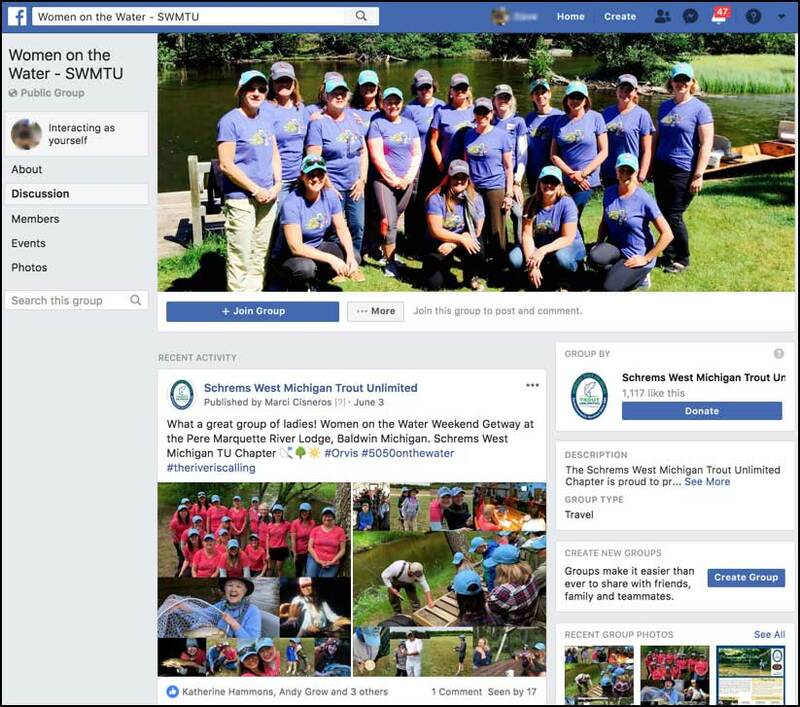 To keep up-to-date on events with Women on the Water, you can join their Facebook Group.